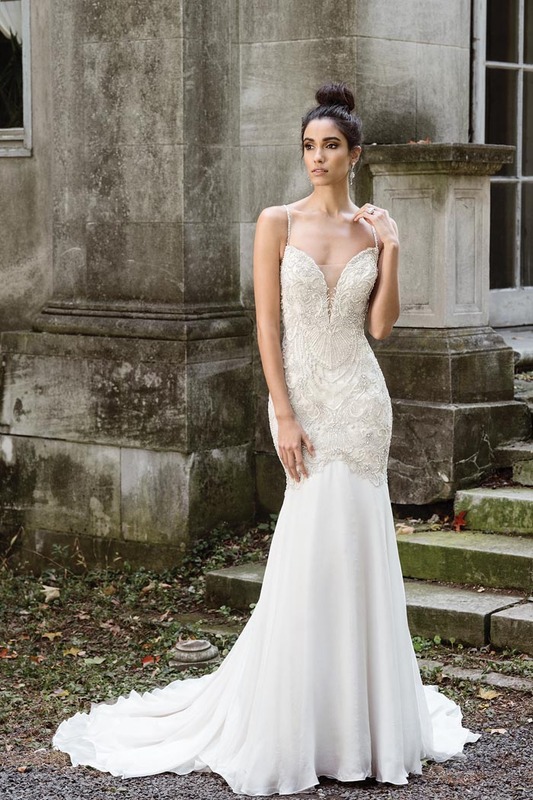 Channel luxe glamour in these exquisitely detailed gowns from Justin Alexander's Signature collection! With a focus on dramatic details and exquisite attention to detail, we’re loving Justin Alexander’s Signature collection. Featuring stunning embellishments and lavish appliqués, we’re drawn to the luxurious silhouettes and effortless style of each gown. 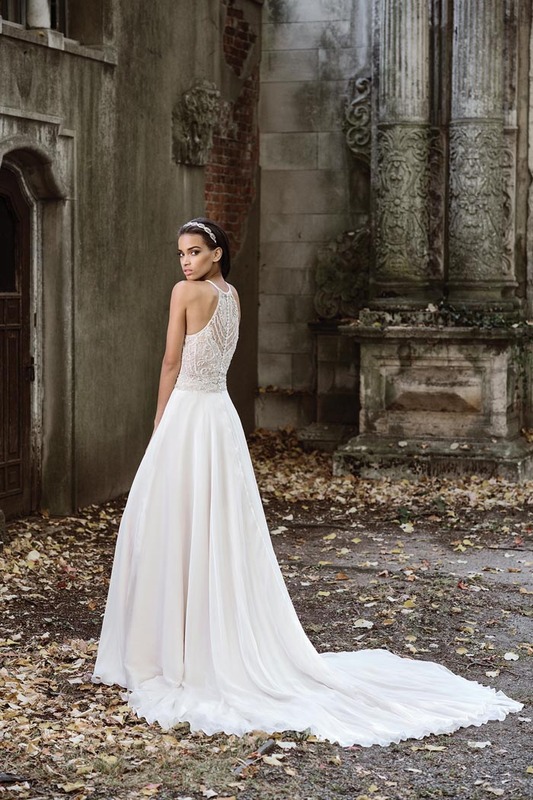 Expect regal fabrics and incredible craftsmanship, gowns and veils accentuated by romantic florals and deco beadwork. Are you drawn to the dramatic detailing and classic elegance of these gowns? See more of Justin Alexander's incredible designs, available at Sugar and Spice.